SKU: 11495. 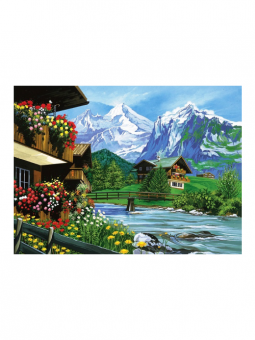 Categories: Craft & Decorative Painting, Paint by Numbers, Painting & Painting Accessories. Tags: coloring by numbers, painting by numbers, reeves.